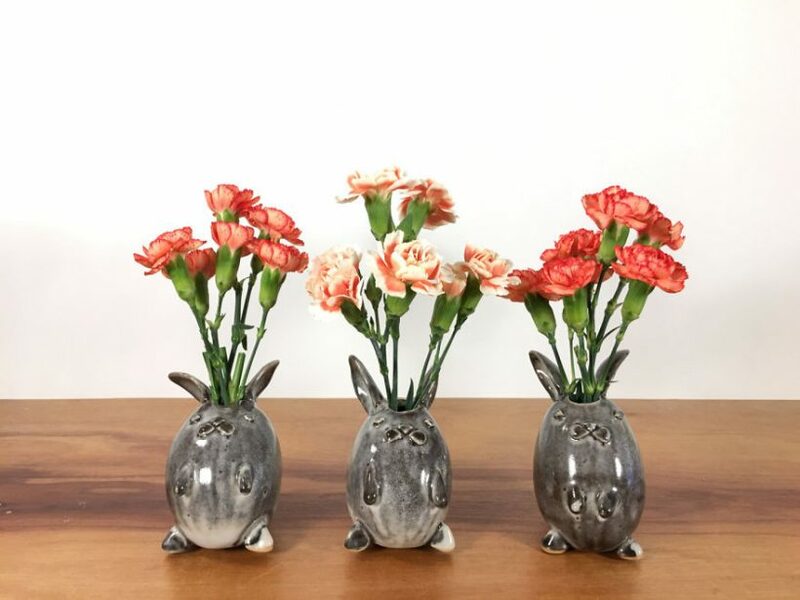 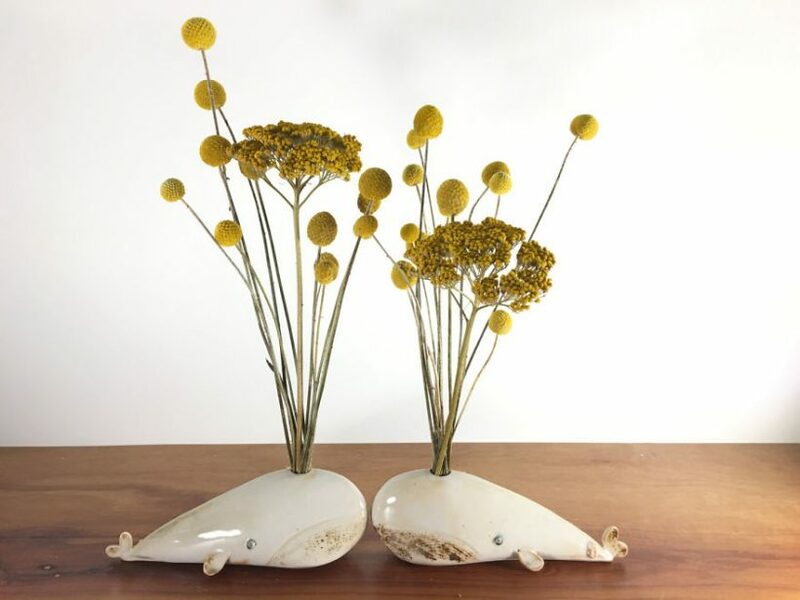 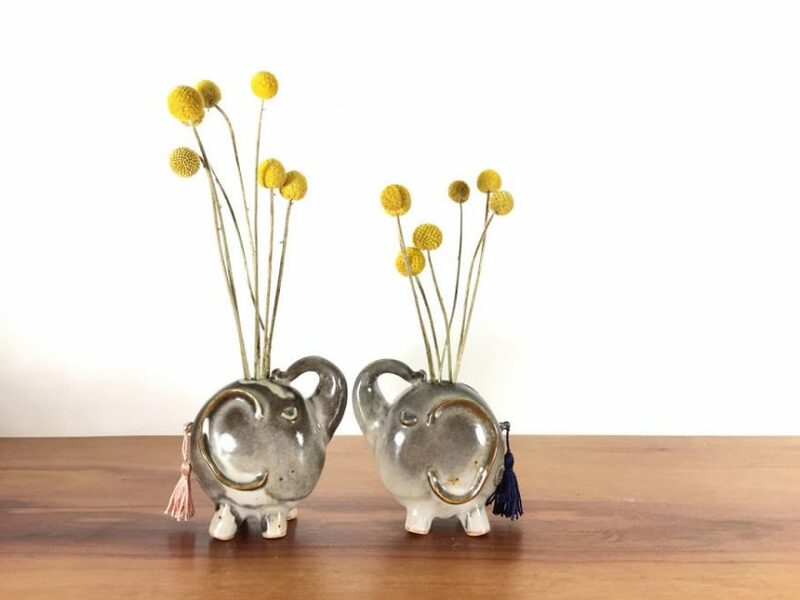 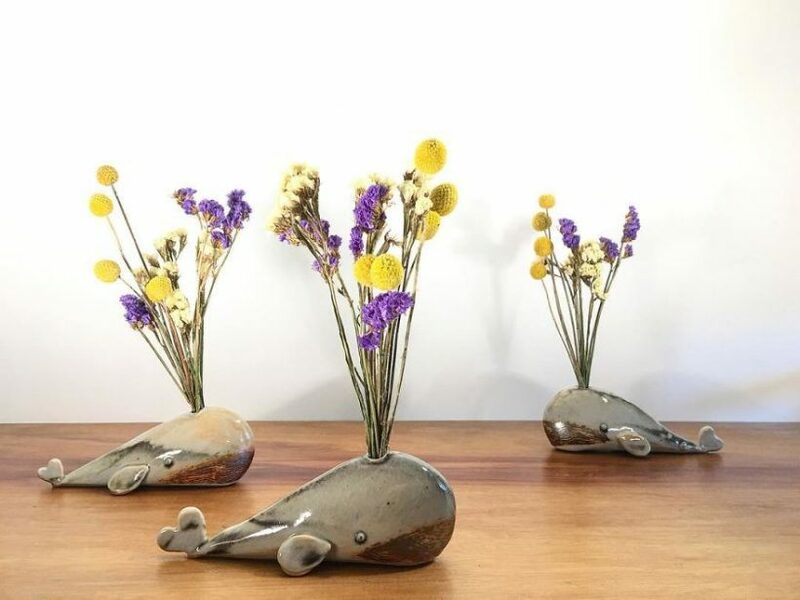 Yoshiko Kozawa, the owner of online store Studio Giverny, who focuses on functional pottery and sells modern animal shaped vases inspired by Monet’s garden, from whales to elephants, each ceramic animal is elaborately handmade and has its own character and personality. 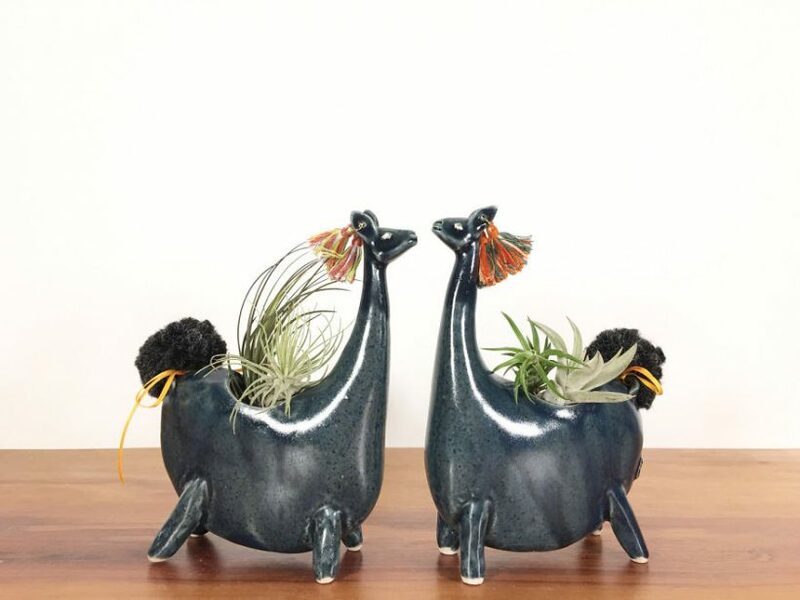 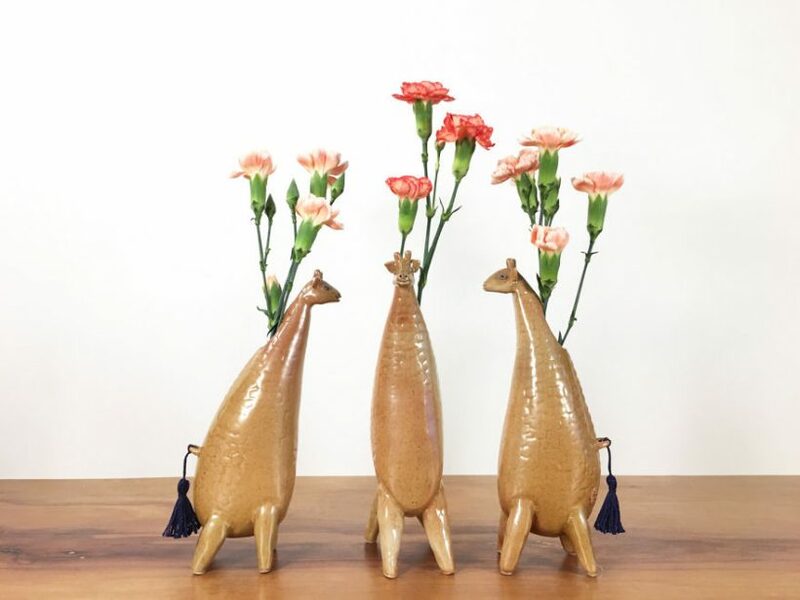 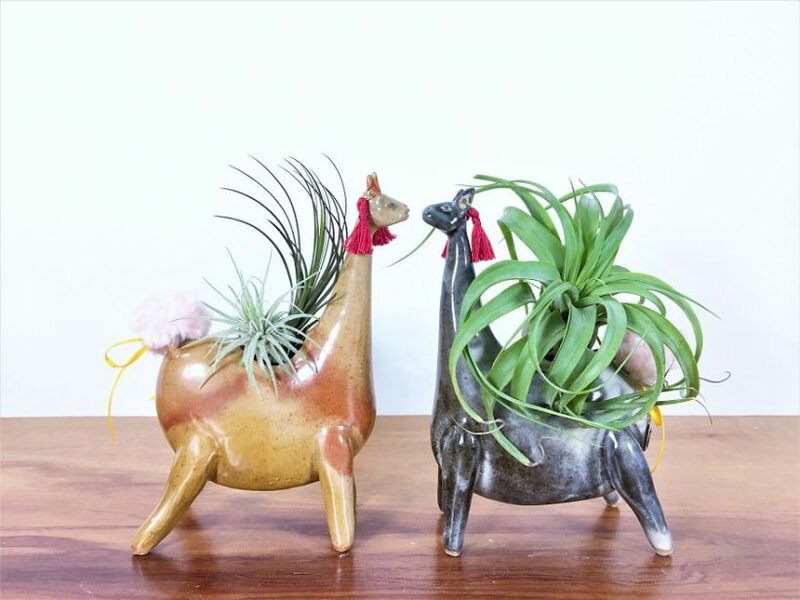 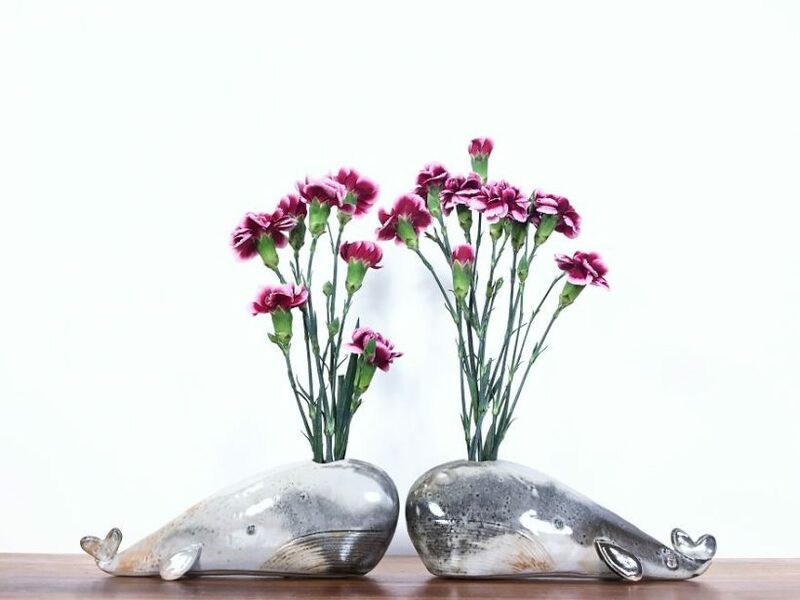 These are really awesome collection of ceramic animal vases. 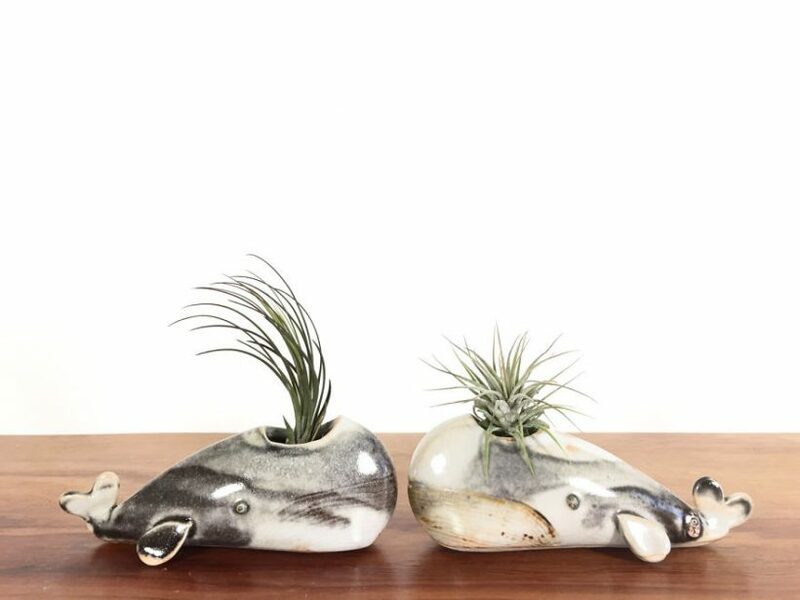 I really appreciate the efforts behind making these kind of innovative products. 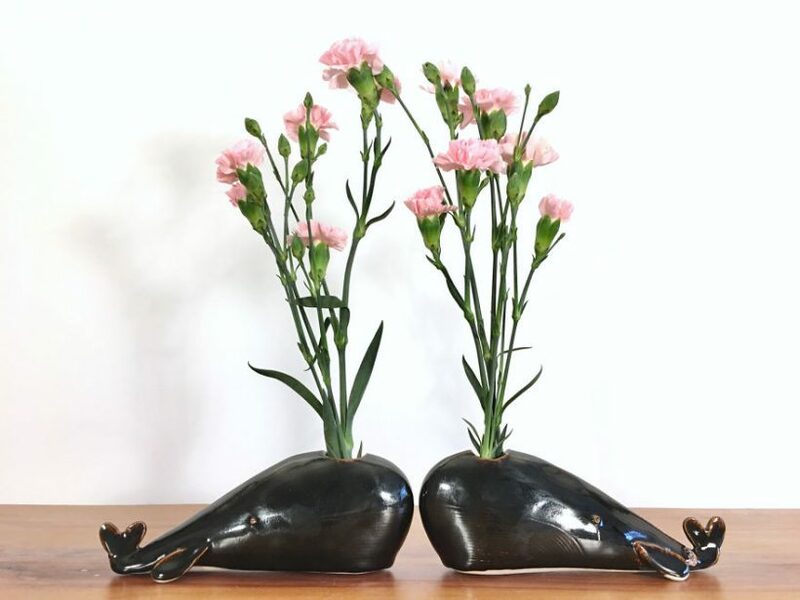 I agree with that, giving a perfect shape of the animal is really tough while making the ceramic vases.